If you manage a healthcare setting, you probably already know how important having the right supplies can be for the success of your business. That means more than just having the medical supplies to treat patients, as important as that can be. It also means having the equipment you need to meet fire and safety regulations, so your facility is safe for both workers and patients. These keys help to demonstrate that textiles like your curtains are fire resistant enough to help support other hospital fire suppression systems as needed. The result is a safer environment for everyone. 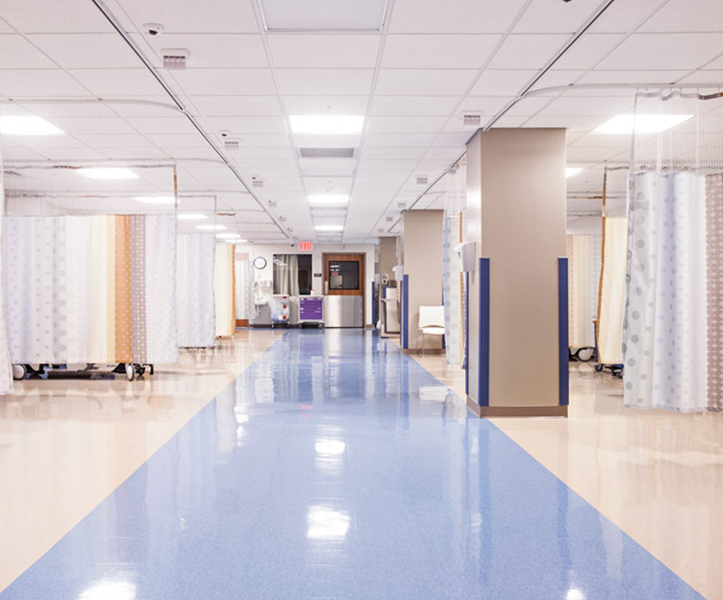 Healthcare Curtains has been building our business on providing the highest quality flame resistant textiles to healthcare facilities for years. You will find our selection includes patterns that are great for curtains, upholstery, bedspreads, and more. Contact us today for more information about our selections, or check them out by browsing online.